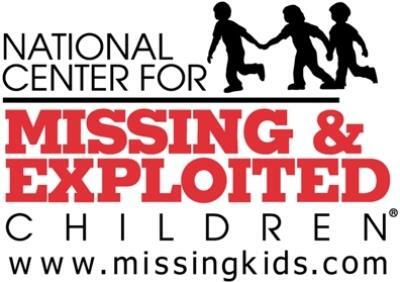 According to the National Center For Missing And Exploited Children 2000 kids go missing in the USA EVERY DAY - over 800,000 per year. More troubling is the fact that this figure excludes parental abductions and runaways. So the simple question is: Where are the kids? The answer may be less conventional and more esoteric than you think. The practice of the occult is far more prevalent than the masses realize. It is practiced and is the "religion" of those in high places. Politicians, world leaders, entertainers, business moguls all participate in varying forms of occult practice. This is how real power and wealth is attained. Their cover or "beard" organizations go by a number of names such as Scientology, Kabbalah, Freemasonry, Skull And Bones, New Age to name a few. Though all slightly different in their approach, they all fall under the same occult, esoteric umbrella. In 1923, 300 of 435 members of the U.S. House of Representatives (69 percent) admitted to being Freemasons. Today in the information age they are far less forthcoming and will not answer and deflect when asked. Freemasons are practitioners of the occult plain and simple. Read our article What Freemasonry Is Really About. John Quincy Adams the 6th President of The United States in his book Letters On Freemasonry declared the Freemasons are "Luciferian" and are a grave threat to America. Practitioners of the occult believe "power" is attained by sacrifice and the greatest and most powerful source of power is human sacrifice. 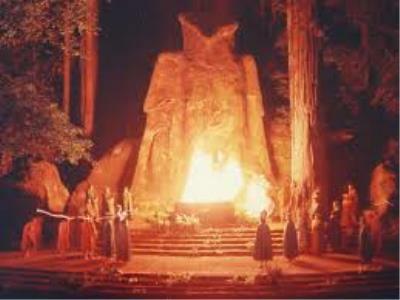 The Bohemian Grove is a yearly retreat in the California redwoods attended by the elite. 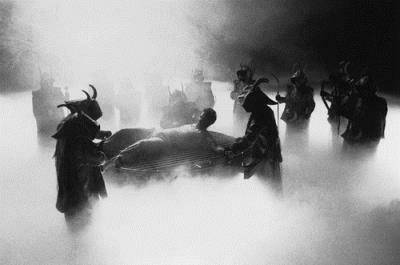 Ex-presidents, congressman, CEO's and foreign dignitaries from around the globe gather for a week of debauchery and various occult practices. During the celebration they sacrifice a fake effigy to the God Moloch (above). These are the people that run the world. Presidents Gerald Ford & Ronald Reagan at Bohemian Groove. Since they control the media, governments and disseminate most information these facts are kept hidden from the masses who think everything is just fine. They are completely unaware that they are literally sources of power and even defend their oppressors, brainwashed by the control based propaganda. Educate yourself to the practices of those that run society. The rabbit whole is deeper and sicker than you can ever imagine.